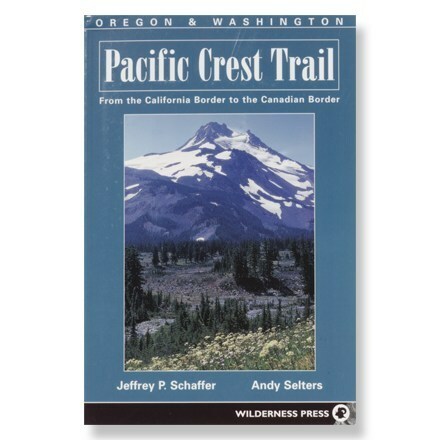 Visit Wilderness Press's Backpacking Oregon page. 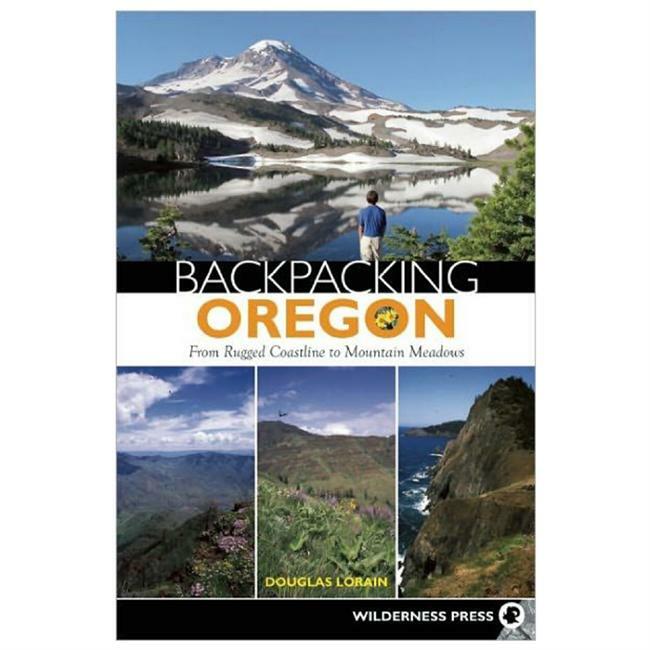 In Oregon, backpackers can hike wild beaches, enjoy colorful desert canyonlands, walk amid stunning granite peaks, relax in wildflower meadows, and circle glacier-clad mountains. 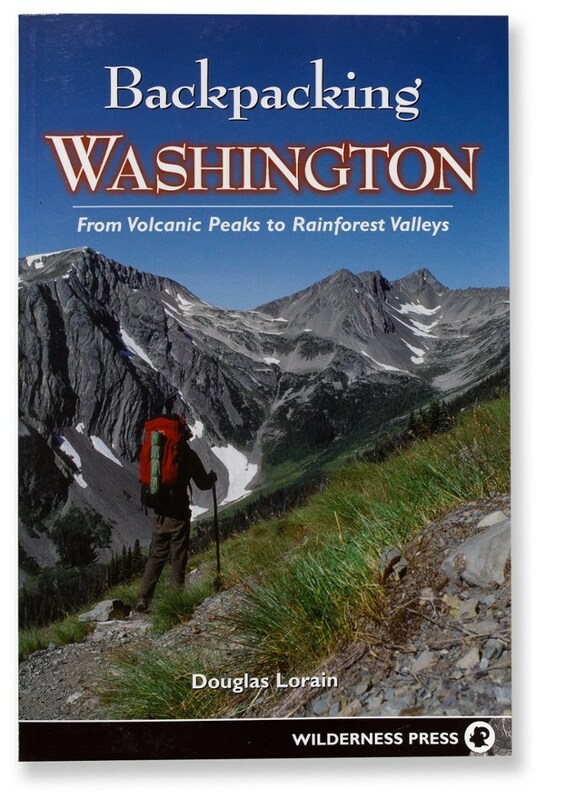 Award-winning guidebook author and longtime Oregon resident Douglas Lorain details 30 spectacular backpacking trips in Backpacking Oregon. 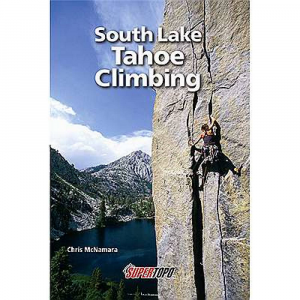 Lasting from three days to two weeks, these carefully crafted itineraries offer geographic diversity, beautiful scenery, and reasonable daily mileage goals. 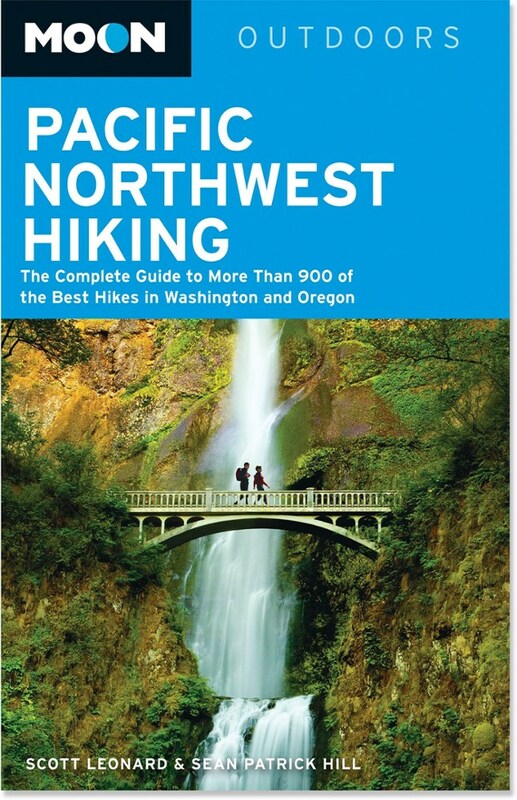 This in-depth guide provides all the information backpackers will need to access the Oregon backcountry, including the Oregon Coast, Columbia Gorge, High Cascades, Hells Canyon, and the Klamath, Siskiyou, Blue, and Wallowa mountains. 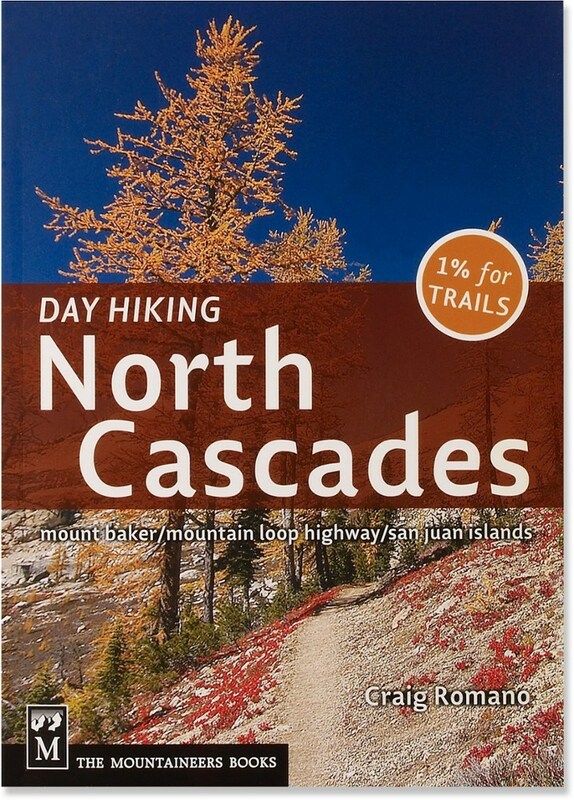 A detailed trail map and photographs accompany each trip. 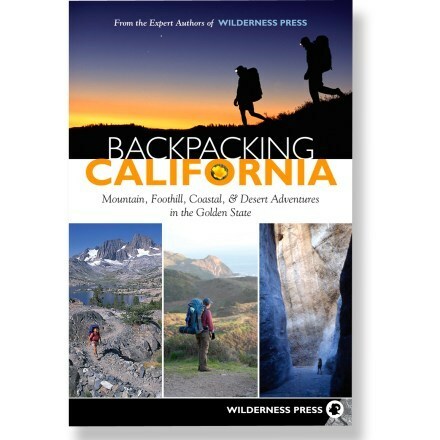 Whether you have three days or two weeks, this guidebook fills the need with detailed descriptions of 29 carefully selected hikes.